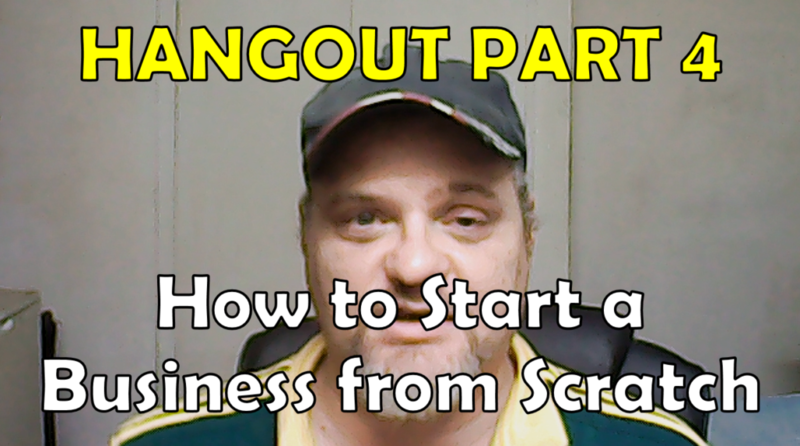 So its been a while since we've talked about “How To Build an Online Business From Scratch” and last night I had a great discussion with Jamie Shaw about PART 4 on this series. This subject matter is Branding and how to utilize this aspect of running a business. So many people spend so much time trying to come up with the perfect brand name and while its really cool having that “perfect” name it is NOT going to make to rich. The best advice which I can give you is to start using your name. Ultimately when you know what you want to sell and you start selling or giving value in the Market. You will start branding yourself. What do I mean? Well, if you are honest and real with people or dishonest and false you will leave a reputation. The moment you open your mouth YOU brand yourself. The only this is you need to get people to remember you. Depending on how you treat people they will remember you. This is how you will brand yourself. Now to keep your reputation in the customers mind you need to put your name out there. Say your name and your website. If your name is complicated to pronounce then change it. Use your second name. The point it you need to get your customer to remember your name. It may sound crazy to use a different name but its all about people remembering your name. When I first got started my name Dave Reineke was always butchered so I used the name Dave DeMarko, so there are a few blogs out there with that name. Once I started making Videos I used my original name because it was easy to say. Reaineke (Ray-Nah-Kah) I just kept on saying it. Say it enough and people will remember. One of the biggest mistakes Marketer make is they spend so much time coming up with the perfect brand name as I've already said. This is why I say start with your name. Then over time you will find out what you are all about. Time will tell you. My Friend Kati is an amazing Marketer and she has been online for many years. It was over time that she came to realize that her main part of her branding was Not Leaving People Behind. This is what you come to know when you get to know her. Don't be impatient. Let time help you.